Inditex is one of the world’s largest fashion distributors, with eight sales formats -Zara, Pull and Bear, Massimo Dutti, Bershka, Stradivarius, Oysho, Zara Home, and Uterqüe - boasting 7292 stores in 93 countries. Inditex Scandinavia (Zara, Zara Home, Massimo Dutti, Pull&Bear and Oysho) is looking for a Junior Accountant to our Financial Department based in Stockholm. The department handles the administration for 13 companies in Sweden, Denmark, Norway and Finland. The Accounting Team consist of 9 people, and we are looking for person to cover maternity leave – short term contract for 6 months, with possible extension. The main tasks would be supporting the accounting team in various task. You will be involved in the daily accounting records and participate in the closing procedures. We are looking for a person with an understanding and knowledge of accounting that a wants to learn and grow within an accounting department of an international company. Either you have a degree from secondary or post-secondary school or you have gained your knowledge through previous experiences. As a person you like to work in a fast-paced environment. You are responsible, analytical, service-minded and not afraid to take on new tasks. You need to be self-driven and have great attention to detail. Fluent in English and proficient in Excel is a requirement. 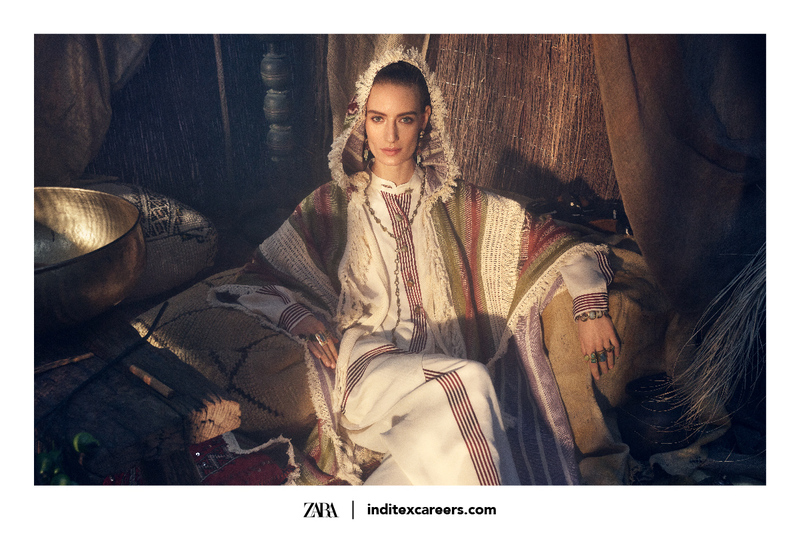 If you are interested in this position and believe that you match the required profile, please send your CV in English to Vanda David – vandadd@dk.inditex.com . No later than April 15th 2019.